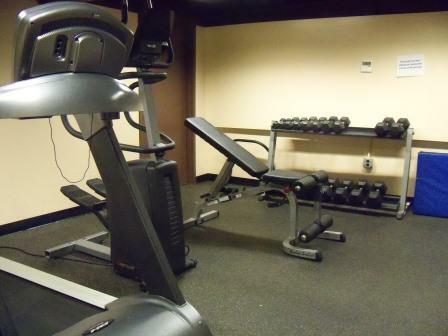 The Weight Training and Cardiovascular Rooms are located in the basement between the Laundry room and the Recreation Room. 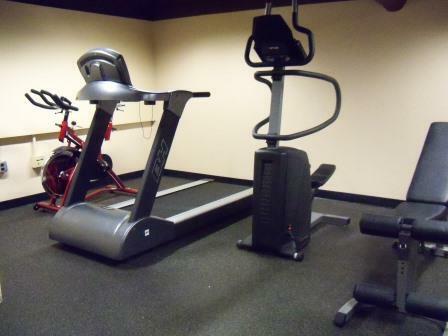 Du Bois Residents and Staff can work out at any time, day or night. 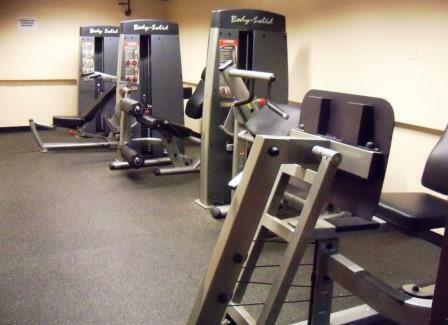 Students have access to a treadmill, Spinning Bike, Stairmaster, free weights, a bench press, and leg stations. 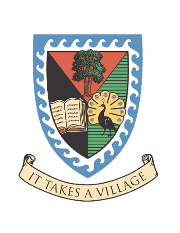 Stay tuned to Du Bois Fit for information on coming fitness events in the House!